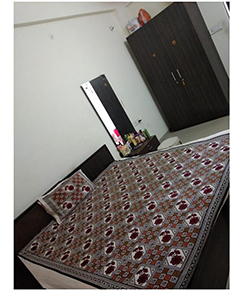 The Girls Hostel is located in a posh civil area which is at about 2 K.M from the Institute. The location is safe and well connected to the city by public transport. It has 26 rooms all of which are on twin sharing basis. Scheme No. 53, Ratanlok Colony , behind Sajan Prabha Garden, Indore. 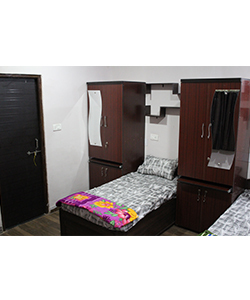 The Boys hostel is located in posh area which is about 0.5 K.M. from the institute. The hostel has 16 rooms which are well furnished and have twin sharing. There are several facilities such as food, water cooler, TV, refrigerator, laundry, security, etc.